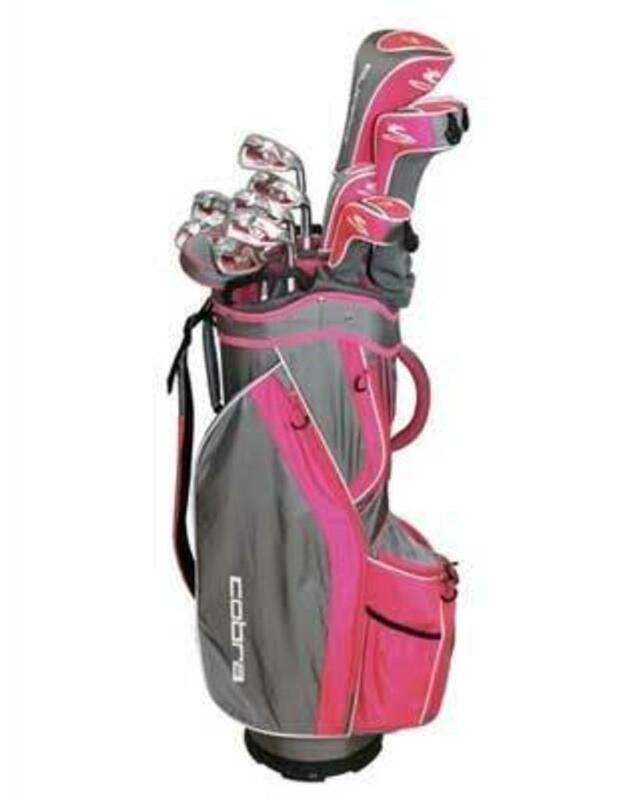 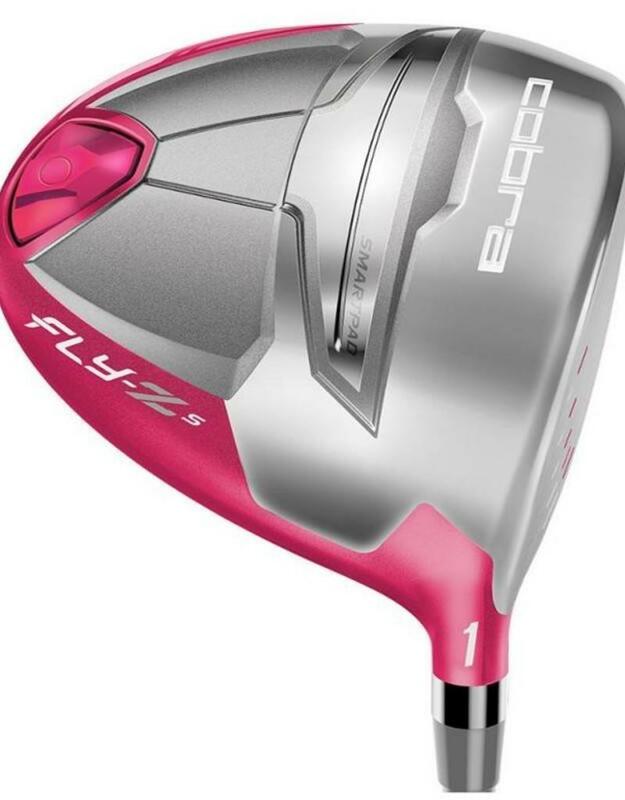 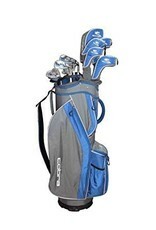 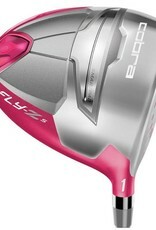 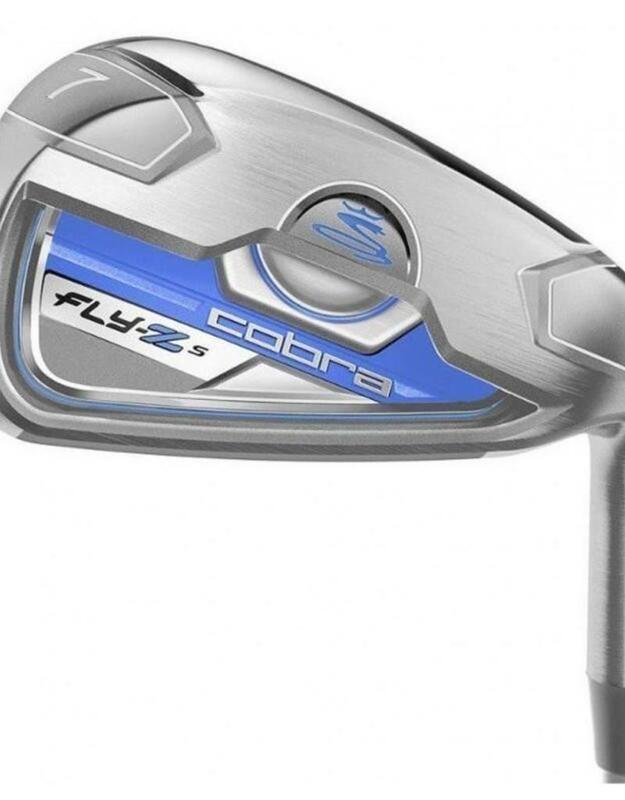 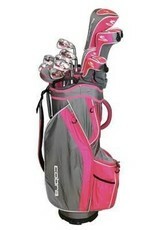 The Cobra Women's Fly-Z S Complete Package Set represents the next generation of game improvement. Low, back CG in the driver, woods, and hybrids promotes low spin and high launch on approach and partners with Speed Channel® technology to increase ball speed and forgiveness on off-center contact. 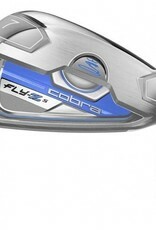 The irons use the same Speed Channel® technology to improve face flex for greater, more consistent distance, while the putter and cart bag complete a set made for both power and feel.